Château Paradis Casseuil takes its name from the official name of the main plot of vines,"Vignes du Paradis" ("Vines of Paradise"), and the name of the commune of Casseuil. We do not know when or why these vines came to be associated with paradise, but it is obviously not an association that we should like to change! 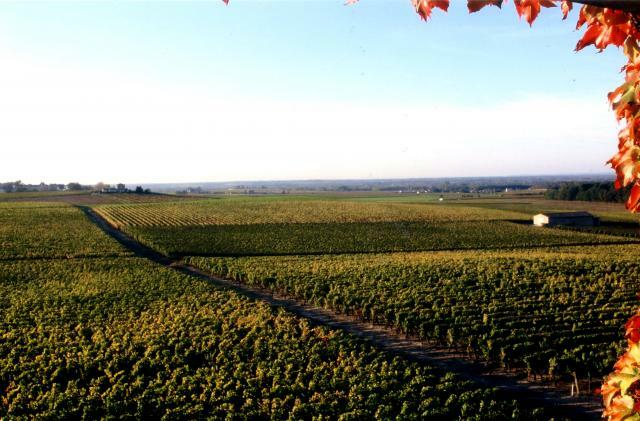 Acquired by Domaines Barons de Rothschild (Lafite) in 1984, the 23 hectare vineyard is spread over the three communes of Casseuil, Caudrot and Sainte-Foy-La-Longue in the Entre-Deux-Mers appellation, 50 km from Bordeaux. The vines consist of Cabernet Sauvignon (50%), Merlot (45%) and Cabernet Franc (5%). The soil is clay-limestone in Caudrot and Sainte-Foy, and clay-gravel in Casseuil. The average age of the vines is 35 years; the vineyard is managed by the team at Château Rieussec using traditional Bordeaux methods.